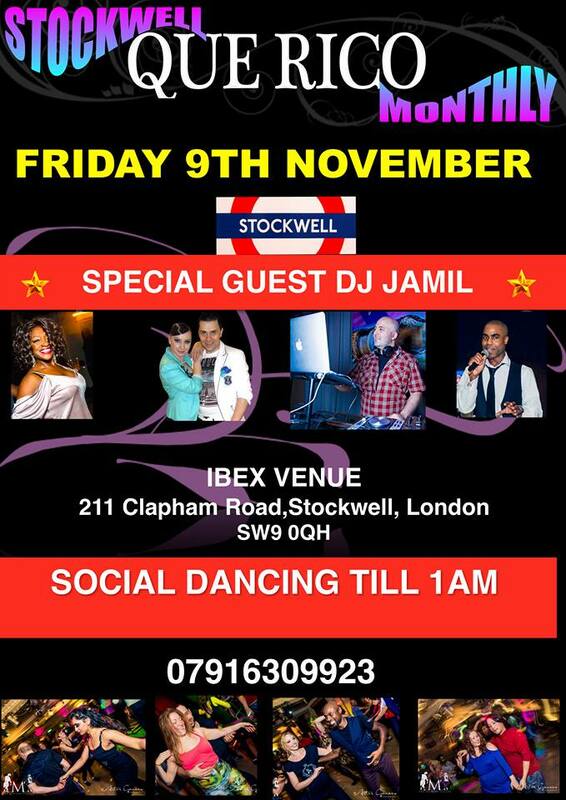 Special Guest Dj JAMIL - Playing Salsa ,Mambo, Cha Cha Cha Bachata & Kizomba .
? 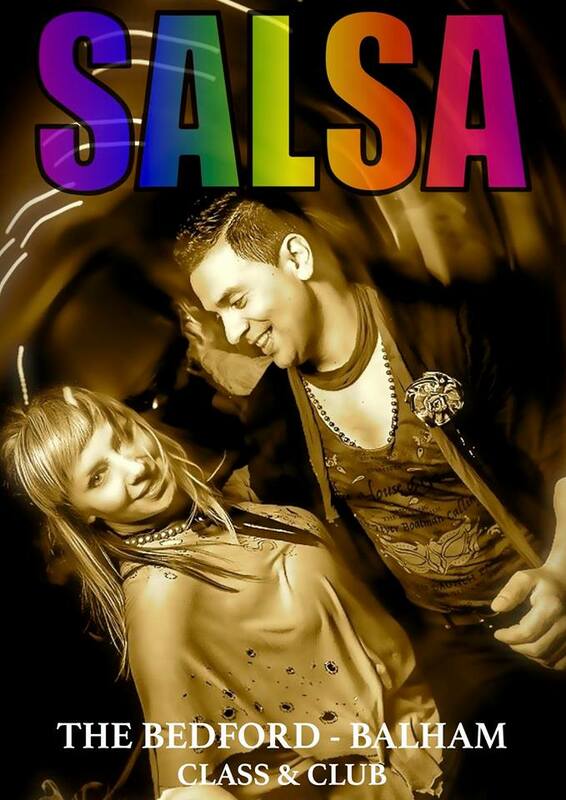 8PM - 9PM - 3 LEVELS of On1 Cross Body Salsa classes with Miguel Rico, Karizma and Juan.
? 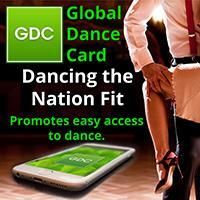 SOCIAL DANCING till 1AM , YES 1AM LOVELY PEOPLE - we have managed an extended licence ! The venue is literally 20 sec walk from Stockwell tube station, this underground station have connections to two line the Northern line and Victoria line , making your journey far easier to commute and as you know both lines run overnight services. Please check out our regular updates and if we are not friends on facebook do send us a friend request to Miguel Mayana London or ask to join our group "Que Rico" Salsa Kizomba Bachata Parties in London .